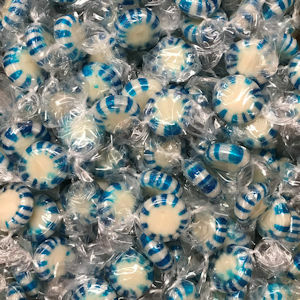 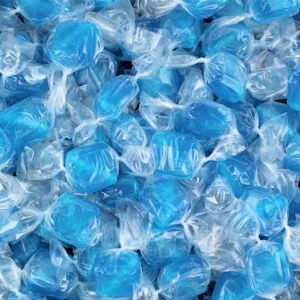 Wintergreen Starlight Mints, 1 lb. 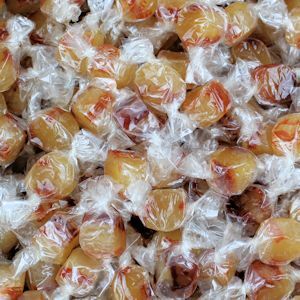 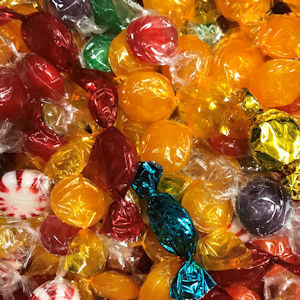 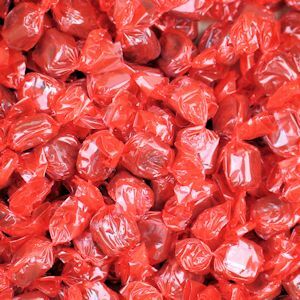 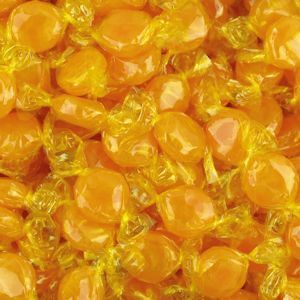 Gala Mix – Hard Candy & Chewies, 1 lb. 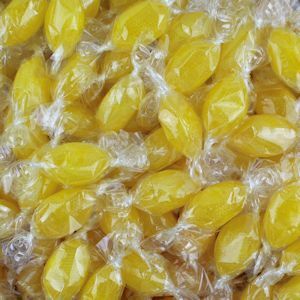 Sour Lemon Footballs, 1 lb.